If you have been injured in an accident, there is a chance that someone may be legally responsible for the injury. If you have suffered an injury resulting from another person’s negligence, you can file a personal injury claim and obtain compensation from the party at fault to pay the medical bills and other losses suffered. You can also choose to settle the case with the other party, which means, after you get paid for your losses, you agree not to file a lawsuit against the other party. 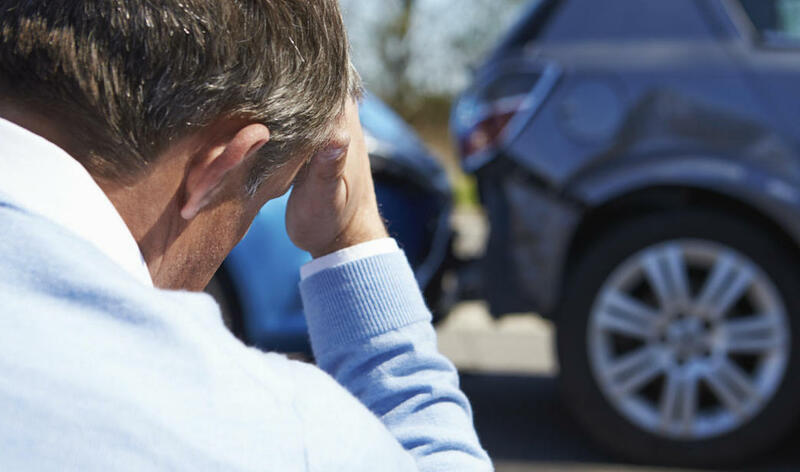 Anyone who has been involved in an accident may suffer mental, physical, and emotional injuries. Even though the insurance company may take care of your medical expenses, you may still need to file a claim for other damages including damage to property, lost wages, permanent disability, rehabilitation, and pain and suffering. Personal injury lawsuits can take a long period of time to be resolved, and it may take years for you to receive the damages that you deserve. If you choose to settle the case out of court, you will get the damages as soon as the settlement documents are signed. After you sign the documents, you will no longer be able to sue the other party. If you have already filed the lawsuit and you want to settle out of court, you will have to withdraw the case. The injured person must inform the other party of any injuries, expenses incurred, and the need for any future treatment. The injured person must provide evidence such as hospital bills, medical records, witness statements, and pay stubs. The other party may also request a medical examination from a doctor of their choice. The other party may also seek the opinion from expert witnesses to refute your claims. In such a case, a lawyer can help you calculate the compensation amount that you will be able to recover after a lawsuit, as opposed to the settlement amount. The settlement amount is either paid out as a single lump sum or in periodic installments. In structured settlements, financial products called annuities are bought and they pay a fixed amount every year or month until the entire settlement amount is paid off. This type of settlement is a good option for a plaintiff who does not need to make an expensive purchase such as a home or a car and is happy with periodic smaller amounts. This arrangement may also reduce the tax burden. Personal injury law is complicated and the facts and circumstances surrounding each case are unique. 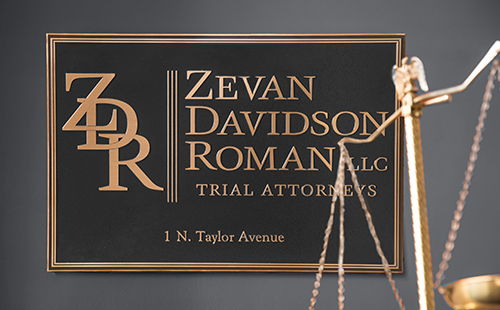 It is important to seek the services of an experienced St. Louis personal injury lawyer to understand your legal rights and decide on the best possible course of action.